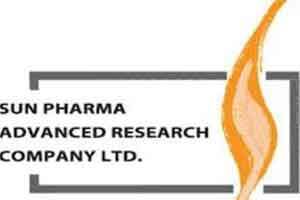 The innovative business set up of Sun Pharma, the Sun Pharma Advanced Research Company (SPARC), may file 3 new drug applications with US Food and Drug Administration in the next two to three years. As confirmed by Dilip Shanghvi, Managing Director to PTI, SPARC is currently working on three new drugs that are currently under clinical trial stage. The company is reported to budget about 6 per cent of its revenues on Research and Development. However, Shanghvi did not elaborate on the therapeutic areas on which those three chemical entities are under research. The company has around 1,800 research scientists working in multiple R&D centres with expertise in developing generics, difficult to make technology intensive products, Active Pharmaceutical Ingredients (APIs), Novel Drug Delivery Systems (NDDS) and New Chemical Entities (NCEs), according to SPARC’s website (as confirmed by PTI).